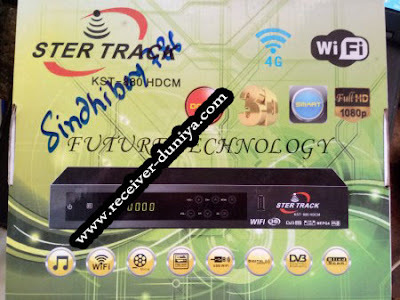 In this post I am sharing with you 3 receivers softwares. Noasat 660 HD DC/AC Receiver. Echoilnk 770 HD DC/AC Receiver. Star trek 880 HD DC/AC Receiver.